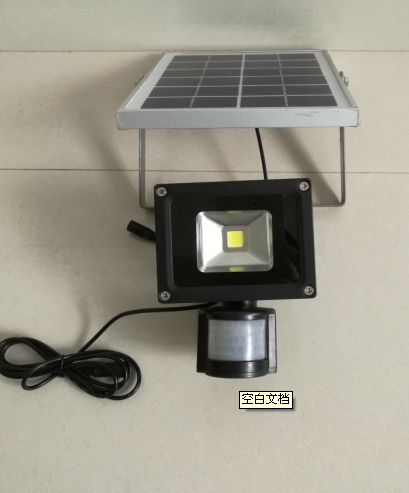 Product categories of Solar PIR Motion Flood Light, we are specialized manufacturers from China, Led Solar Flood Light, Outdoor Motion Light suppliers/factory, wholesale high-quality products of Solar Led Flood Light R & D and manufacturing, we have the perfect after-sales service and technical support. Look forward to your cooperation! It is a rechargeable body sensor flood light with lithium battery inside, energy saving light, there is series of 5w, 10w, 20w, 30w, 50w flood light.